Some of Silicon Valley’s most prominent investors are betting that the eventual legalization of psychedelics could create the next big frontier in the mental health industry. For instance, Peter Thiel is behind one company, Compass, that has reportedly already made tens of thousands of doses of the active ingredient in magic mushrooms, Psilocybin, for the treatment of depression. To get a glimpse of what the economy might look like when the average American can access psychedelic-assisted therapeutic services with the swipe of a credit card, I recently spent a weekend at a completely legal retreat in the Netherlands, where high-dose ‘shrooms are combined with talk therapy, group recreation and walks in the woods, hosted by the Europe-based non-profit, the Psychedelic Society. 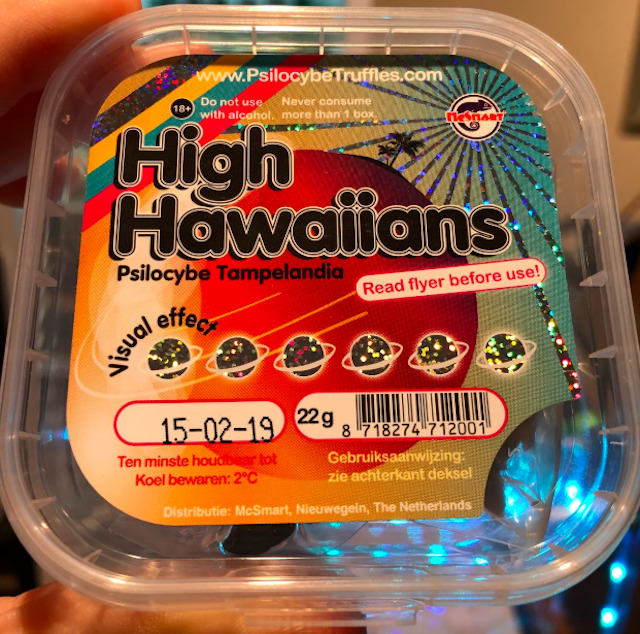 The Netherlands is one of only a few countries where Psilocybin can be freely consumed without fear of prosecution, thanks to a loophole in dutch law that banned mushrooms, but not the psilocybin-containing “truffle” root. 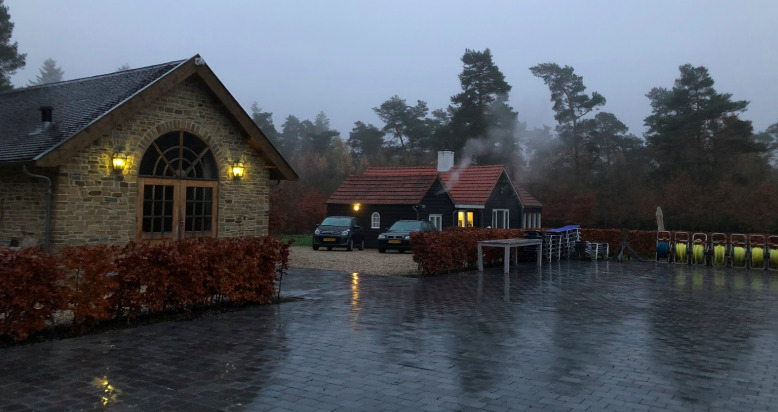 From Friday until Monday, about 15 strangers gathered in a quaint Airbnb’d 3-house compound in a wooded, suburban outskirt of Amsterdam, where we initially met to purchase the truffles at one of the city’s famous “smart shops”, which sell the rock-looking roots in glossy air-sealed boxes.